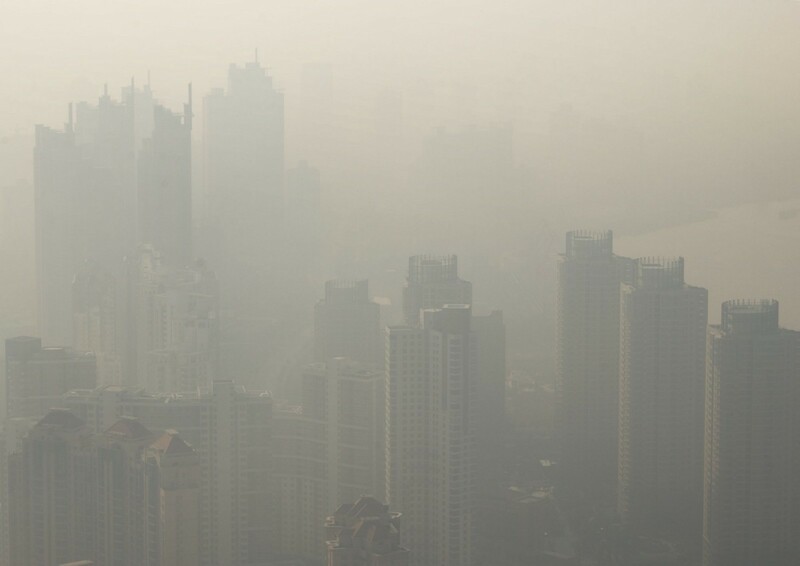 Smog has caused hundreds of flight disruptions in India and China in recent years. New Delhi is no stranger to smog, a perennial phenomenon in one of the world’s most polluted cities. But the problem, it seems, is intensifying, with growing consequences for citizens and businesses alike in India’s capital. Smog isn’t just vexing airlines operating in New Delhi, says Elisa Lanzi, an environmental economist at the Organisation for Economic Co-operation and Development. 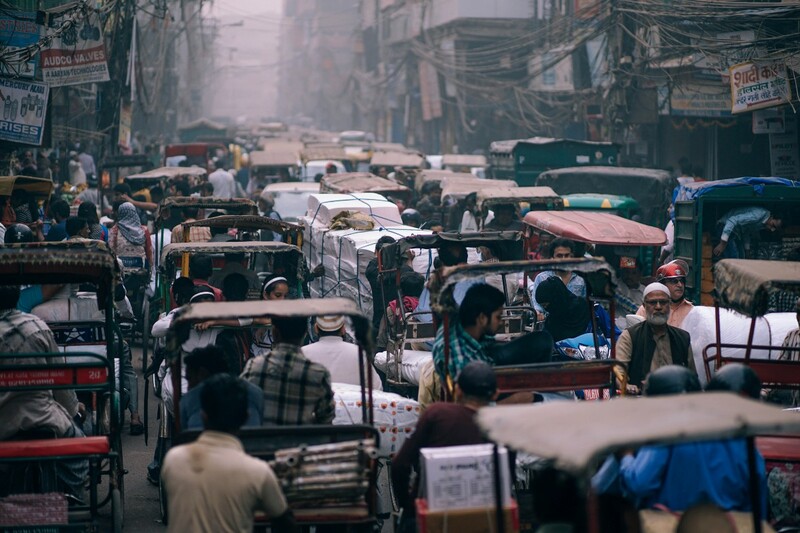 In several big cities in India and China, rapid industrialization and ballooning urban populations contribute to a pollution problem that has disrupted travel for thousands of people in recent years. From smog to snow to storms, disruption is an inevitable part of air travel, said Vijay Anand, IBM’s global industry leader for travel, transportation and hospitality in Asia Pacific, Greater China and Japan. But while passengers understand that weather delays are “beyond airlines’ control,” they are significantly less forgiving of airlines that do a poor job of communicating with them when complications arise. One day last month, smog caused 300 flight delays in New Delhi. Many airlines fail to provide timely and reliable updates to passengers, Anand said, a shortcoming that has become increasingly apparent as more passengers use smartphones and other connected devices to access information on their own. “There have been instances when the flight shows on-time departure at the boarding gate, however the passengers know that the incoming aircraft is yet to take off from the previous airport and that the flight therefore will be delayed,” Anand said. In an increasingly connected world, said IBM Global Industry Executive Partner Heidi Fillmore, making passengers feel cared for requires consistent, real-time information across all an airline’s communication channels, from the call center to the boarding gate to a passenger’s phone. “A lot of times airlines spend all this money getting messages out but people still call the call center thinking they’ll get a different answer, Fillmore said. Managing a vast communications operation is a complicated endeavor for airlines, and it becomes even more complex when weather wreaks havoc at airports. But with artificial intelligence, airlines can provide a better experience for passengers in the event of disruption. By leveraging large amounts of structured and unstructured data to understand who their passengers are as individuals, airlines can better provide personalized updates and travel alternatives. Providing that kind of attention isn’t just a professional courtesy for the aviation industry, Anand said — it’s a business imperative.